Home / Pregnancy / Moving while pregnant – should you do it? Moving while pregnant – should you do it? Pregnancy is that special time in your life when so many things get to be very different from what they used to be and the life you knew is no longer the same. You need rest, have different cravings and might even get a bit spoiled, it’s all perfectly normal and expected. But what about moving while pregnant? It’s obviously not the most convenient time to move (or sometimes even to travel). But you might want to move into a bigger home before the baby arrives and prepare a room for your little one. Or move closer to your family, so that you could have a helping hand with the baby. Your partner might need to relocate for a new job opportunity or it could be you as well. Whatever the reason is, if you’re supposed to move, should you do it while pregnant or wait until after the baby was born? Moving while pregnant is not the easiest thing to do. However, it is manageable and it helps a lot if you hire professional help, especially if moving abroad. You need all the help you can get, so don’t be afraid to ask for some! 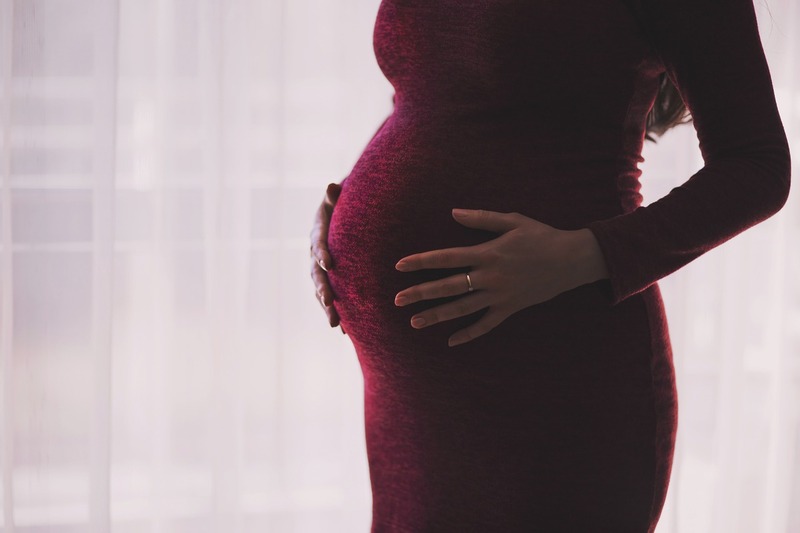 There are several reasons why it’s a good idea to move while expecting, but there are also a few issues and obstacles to deal with should you choose to do so. The good news is there are some solutions as well. Moving while pregnant is not easy, but it’s manageable. Finding a new home is easier before the baby arrives. You need to go and see houses and visit banks, which is a lot easier to do before you have a baby. Once the baby is born, you’ll have to plan around his or her nap time and to prioritize feeding and changing diapers. The baby’s needs always come first and you’re left with very little time on your hands to do anything else. Moving while pregnant doesn’t look as such a big deal after all, does it? You might need quite some time to fully recover. You never know how much time you’ll need to fully recover after giving birth. Furthermore, if you undergo a C-section, lifting heavy things will definitely not be the first thing on your to-do list. In fact, it will be ruled out for a certain period of time. Of course, staying in shape helps a lot, whether you want to move while pregnant, after you’ve just had a baby or anytime at all. Being fit will boost your recovery process as well. You don’t want to disrupt your baby’s sleeping patterns. Moving to a new home, new room and new bad can disrupt the sleeping patterns of your newborn and that’s the last thing you want. Babies love routine and usually take time to get used to a new environment. If possible, move before you give birth, so that your baby would not need to adapt to a new place one more time in his or her early days. You’ll have more time for the baby and for yourself. If you’re about to take care of your baby, search for a new home and pack your things at the same time, you’re poised for some tough times. Your newborn needs you the most – and you need as much rest as you could get. If you decide to move after the baby was born, you’ll have to move all of the baby stuff you’ve already bought or got as well. That means additional expenses, as opposed to moving while pregnant, when you first move and then get your baby furniture and other stuff. Being fit always helps, especially when pregnant. Packing is never easy – and when you’re pregnant it’s even harder. Not every woman is the same and each one has its own issues and preferences when it comes to pregnancy. However, there will hardly be one who would be looking forward to packing and moving while pregnant. Obviously, it will be better to postpone this task until after giving birth. But wait, what about after the baby was born? What about the baby’s needs being the top priority, his or her sleeping patterns not to be disrupted and what about your rest after all? 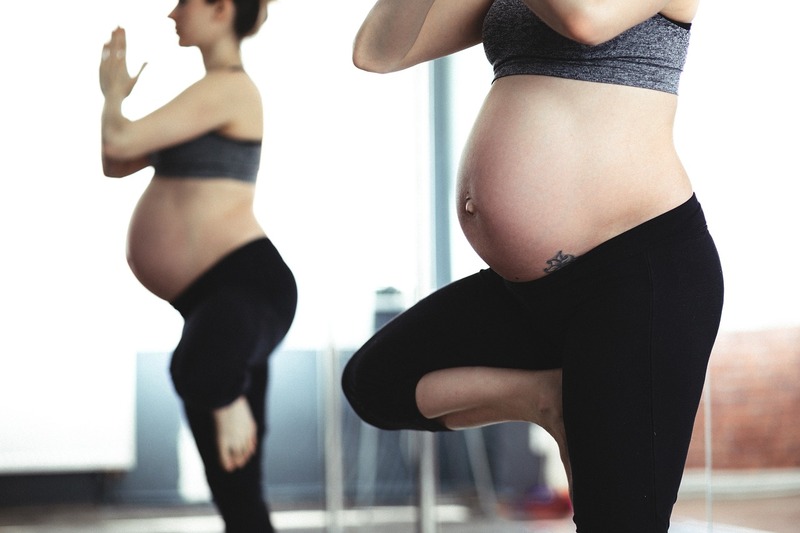 American Pregnancy Association warns pregnant women not to do any heavy lifting as it carries a heightened risk of premature labor, low birth weight and hernia. Ladies are therefore advised to get someone else to do it for them. Solution: Hire professional assistance. Professional movers will not only pack your things and spare you the effort, they will do so the best way possible and save you some money. Trained movers will make sure your stuff use as little space as possible, which will lower your transportation cost as a bonus. Your plans are never set in stone – particularly not when you’re pregnant. What if you start feeling back pain all of a sudden? What if you feel so sick that you cannot move from your bed, let alone move to a new home? Seems like it would be better to postpone moving until after the baby was born? Then again, do you think a baby would be any more predictable? Solution: Ask for help. Get a family member or a close friend on board. After you’ve hired professional movers, they only need to be there to overlook the process and provide info if needed. You absolutely must stay away from chemicals. You’re not allowed anywhere close to any formulas or cleaners while pregnant, no matter how good or efficient they are, and there’s no way around this one. Solution: Hire professional cleaners or ask someone for help. You’ll spend more on that one, but remember – it’s overall less expensive to move before the baby was born. Once the baby has arrived you’ll have a better idea about what to look for. Planning is great, but you never know what’s actually going to happen until the time comes. This is particularly true if this is your first baby. You might need more space for the baby’s stuff or a laundry room – possibilities are endless. Should you choose to wait a bit after all? Not necessarily. Solution: Ask for advice. And even if you don’t make it all right beforehand, you’ll probably be able to make some small changes afterwards. 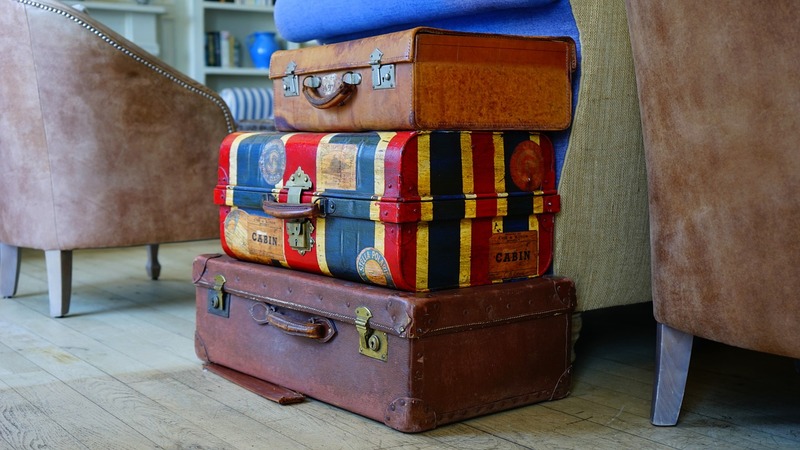 Let professional helpers do all the packing for you. How about getting some professional help? It’s very important to hire a reliable moving company in such a situation and Neeley’s Van and Storage is just that. Do yourself a favor and get help when you most need it – when moving while pregnant.